For Ashley Mowrey, director of global social media marketing, Newell Brands, January 24 of last year was just a typical morning. She woke up at 6 a.m. to get ready and picked up her phone to scroll through Twitter. Almost immediately she realized that the Newell brand Crock-Pot was trending. Sure, we all love a classic Crock-Pot dinner, but even she could admit that Crock-Pot trending on Twitter was a little unusual. Little did Mowrey know, one of the most unusual crises she had ever encountered was beginning to take form. So what was it that led Crock-Pot to be a hot-topic item on Twitter? 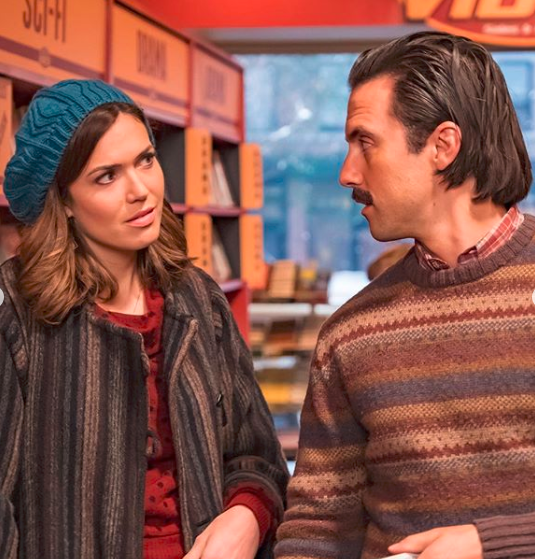 The night before “This Is Us” had finally revealed to fans how beloved protagonist and fictional father Jack Pearson was killed. A slow cooker identical to the Crock-Pot had caught on fire after the family’s Super Bowl party, burning down their Pittsburgh home and killing Jack Pearson. “This Is Us” fans were both outraged and devastated at the loss of a character who had won over the hearts of so many. They immediately took to Twitter by storm. Fans tweeted videos of themselves throwing away their Crock-Pots, and some vowed never to use their Crock-Pot again. Luckily, Mowrey and the crisis management team with help from Edelman reacted strategically, and here are six lessons we can pull from the Crock-Pot playbook. 1. Choose your social media platform strategically. Majority of the outrage towards Crock-Pot was surfacing on Twitter, a platform that (surprisingly) Crock-Pot was not using. Knowing the brand would have to react fast to douse the emotional flames, Mowrey instructed her team to create a Twitter account, @CrockPotCares. The brand began using the hashtag #CrockPotIsInnocent, so they could respond to people who were questioning the safety of their slow cooker and demanding a Crock-Pot boycott. 2. Be empathetic and genuine. Even though the death of Jack Pearson was completely fictional, the team had to be empathetic and aware that fans were grieving. The loss of this character felt very real. All of Crock-Pot’s responses to Twitter fans were genuine, reassuring and also interwoven with facts that backed up the safety and quality of the Crock-Pot brand. 3. Go the extra mile to make consumers happy. Crock-Pot’s response went beyond what was expected. Instead of just releasing a traditional press release online, the team knew they had to level with “This Is Us” Twitter fans on the same platform and acknowledge what had happened on the show. The empathetic responses and personal touch (Crock-Pot went as far as gifting a distraught “This Is Us” fan a Crock-Pot for her wedding registry) gave them a leg up is resolving the crisis. They took the time to respond to every concerned “This Is Us” fan on social media instead of waiting for it to blow over. 4. Get creative with your strategy. This was not a crisis that the brand could have ever predicted. Crock-Pot did nothing wrong, yet found itself pulled into the middle of a fictional death catastrophe that rattled consumers and left them questioning its products. So how do you respond to an issue that isn’t part of your crisis plan? Mowrey ditched the traditional handbook and got creative. Crock-Pot teamed up with “This Is Us” creator Dan Fogelman and actor Milo Ventimiglia (who plays Jack Pearson) to craft a well-planned Super Bowl ad that cleared the air for Crock-Pot. In the ad, Milo Ventimiglia delivers a message to fans ahead of last year’s Super Bowl match-up, reminding audiences to find the ability to forgive … followed by a close-up of a Crock-Pot and the hashtag #CrockPotIsInnocent. The ad was a smashing success with viewers and one of the most watched Super Bowl ads of the season. In addition to their Super Bowl coverage, Crock-Pot partnered up with the Ellen DeGeneres show. When Ventimiglia appeared on Ellen, he made sure to defend the Crock-Pot brand, and fans at the taping of the show were gifted Crock-Pot appliances and gift cards. When it comes to spinning negative publicity into great publicity, Crock-Pot knew what they were doing. 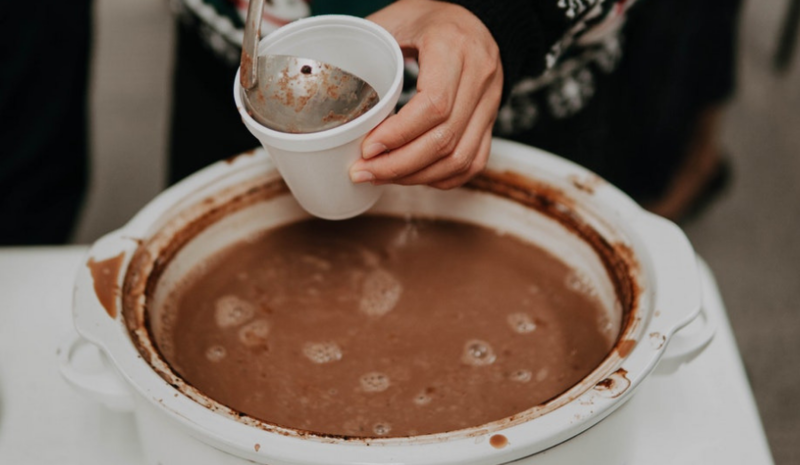 Between the Super Bowl ad and the rave reviews from the tv show’s cast members, Crock-Pot had solidified its version of the story in a way that caught the public’s attention. 6. Utilize the brand’s loyal followers. Additionally, Crock-Pot enlisted the help of its trusty consumers. Crock-Pot has a loyal brand following, including many consumers who have used their slow cookers for years. They were quick to defend the Crock-Pot when the Twitter conversation began to unravel, which was a reassuring testimony to Crock-Pot of its faithful buyers. From Ventimiglia’s Super Bowl Ad to #CrockPotIsInnocent trending, the conversation began to shift in a matter of days in a favorable direction. Sales for the brand even saw an increase in weeks following the “This Is Us” episode, and Crock-Pot began selling personalized Pittsburgh Steeler Crock-Pots in honor of Jack Pearson. Even though Mowrey’s head still starts to spin when she thinks back to that morning on January 24, she is proud of the work her team accomplished to resolve the crisis. This is a prime example of an issue that is completely unpredictable, but when handled right, can be a valuable lesson for crisis communication professionals everywhere. Want to read about another one of my favorite PR crisis recoveries? Check out my blog on Zion Williamson’s broken shoe, and Nike’s strategy to make (literal) amends. Written by Alex Davis-Isaac, a senior at UNC-Chapel Hill. She heard Ashley Mowrey speak on the Crock-Pot crisis this past January at the Atlanta PRSA convention.